Have you seen the HERODRIVE vehicle collection? 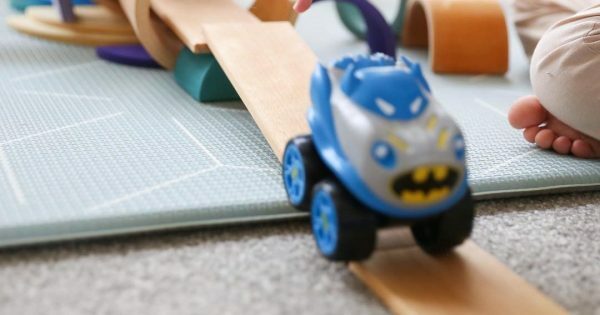 New line HERODRIVE is an innovative, one-of-a-kind toy collection that combines kids’ favourite entertainment characters with fun play features to create the coolest vehicles for youngsters. The range, having just launched on Amazon, features vehicles inspired by the recognisable DC characters such as Batman™, Superman™, The Flash™, and more. Here’s what’s in the collection! Mash Machines, RRP £7.99 – Mash Machines are mash-ups of your favourite DC Super Friends with rescue and urban vehicles! These adorable character cars come equipped with flashing lights and character-appropriate sounds! Kids will love creating heroic adventures at home and at just £7.99 each, they make great stocking fillers too! Signal Squad, RRP £12.99 – Light up the streets while chasing down the bad guys with Signal Squad! 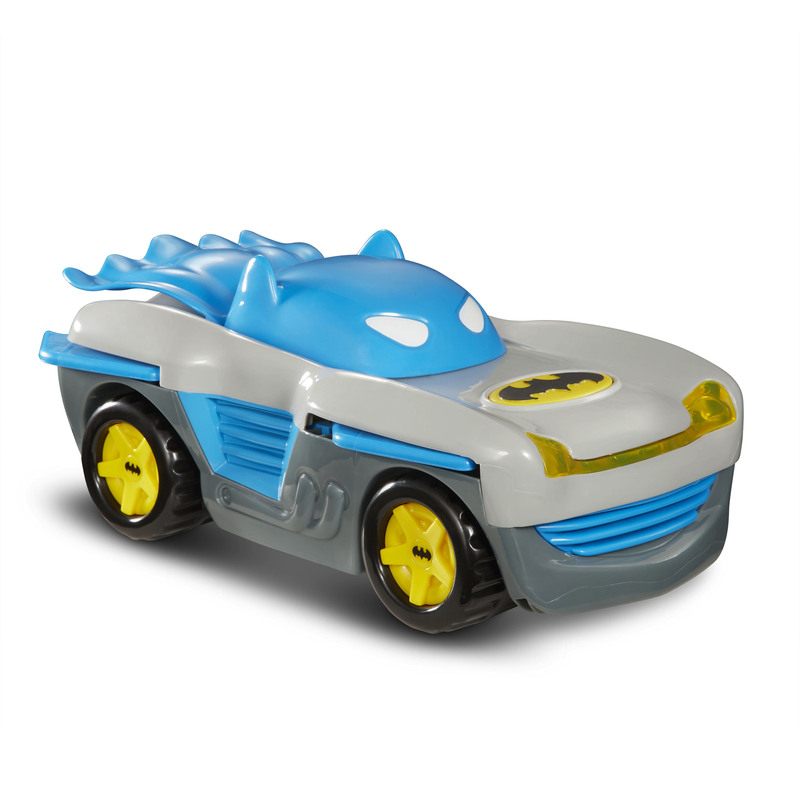 These freewheeling vehicles feature the iconic heroes Batman™, Superman™, and The Flash™. Press the logo on the hood to project each hero’s signal. What’s more, mega fans can collect them all to build the ultimate DC alliance! Batman Racer, RRP £24.99 – The ultimate HERODRIVE gift! This exciting motorized vehicle features lights, engine sounds, and music that bring the action to life! Transform the vehicle into race mode by pushing the windshield forward to make the wings pop out. Push the logo on the hood for unique Batman™ sounds, and then push it again to send the Batman Racer racing forward with its cape flying behind! If you love the look of HERODRIVE and know a little someone who would love to start or add to their collection this Christmas, shop the range on Amazon today!